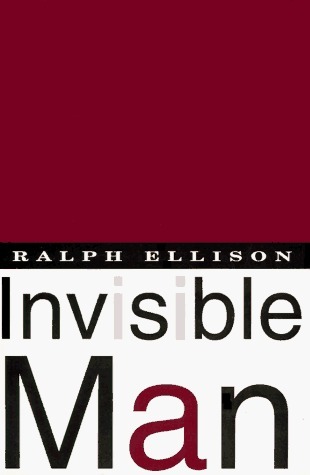 First published in 1952 and immediately hailed as a masterpiece, Invisible Man is one of those rare novels that have changed the shape of American literature. For not only does Ralph Ellison’s nightmare journey across the racial divide tell unparalleled truths about the nature of bigotry and its effects on the minds of both victims and perpetrators, it gives us an entirely new model of what a novel can be. As he journeys from the Deep South to the streets and basements of Harlem, from a horrifying “battle royal” where black men are reduced to fighting animals, to a Communist rally where they are elevated to the status of trophies, Ralph Ellison’s nameless protagonist ushers readers into a parallel universe that throws our own into harsh and even hilarious relief. Suspenseful and sardonic, narrated in a voice that takes in the symphonic range of the American language, black and white, Invisible Man is one of the most audacious and dazzling novels of our century. Begin building your bookshelf with these thought provoking classics!